Fixings and fasteners: Will they hold the roof? Roofing accessories may be one of the smallest components of a building, but they play a major role in ensuring the integrity of the roof and therefore the overall building envelope. 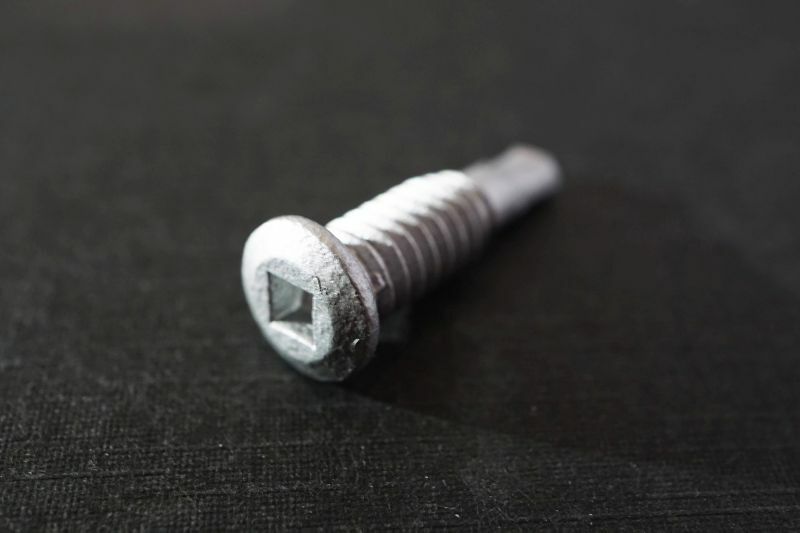 Not only is it essential to use good-quality fasteners, but it also must be the correct kind of fastener that is appropriate for the intended use. For example, one of the most recent challenges in this regard is due to light gauge steel that has gradually entered the market over the last few years and is being selected more and more for commercial and industrial applications. While the standard thickness of purlins normally used in factories, warehouses and shopping malls is 2,5mm cold-rolled steel lip channels, light gauge steel top-hat purlins only measure about 0,8mm thick, which means that the normal roofing fasteners that are used to fix roof sheeting into 2,5mm steel do not properly fix into the light gauge steel. 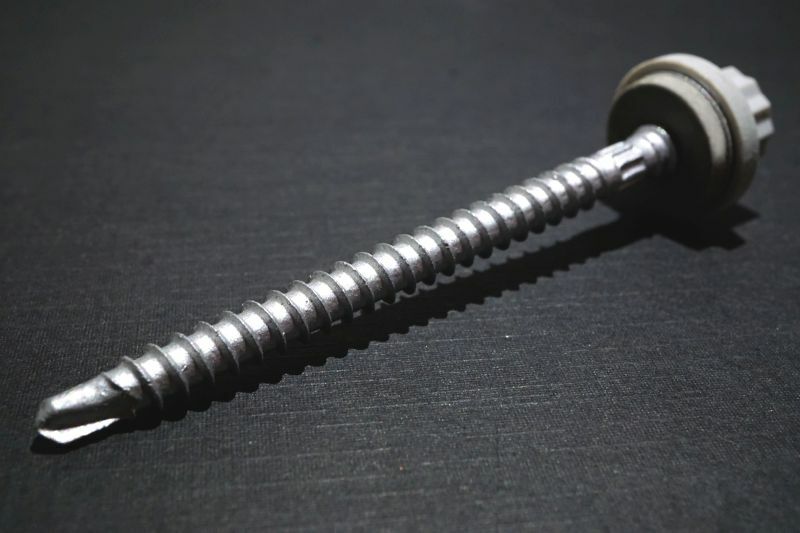 Multi-purpose screws that are designed to fix roof sheeting into steel, timber and light gauge steel batons, are often imported specifically for the light gauge steel market, but because the thread configuration is relatively coarse and the thread pitch is sometimes bigger than the thickness of the light gauge steel baton itself, the screw sits loose and the sheeting can move up and down. In fact, special drill points and thread configurations are required to grip properly into light gauge steel. The bigger roll-formers have taken note and in response to this, major suppliers of roofing accessories in South Africa have or are in the process of developing special fasteners that are suited to fix both concealed fix and pierced fix roof sheets to the light gauge steel batons. 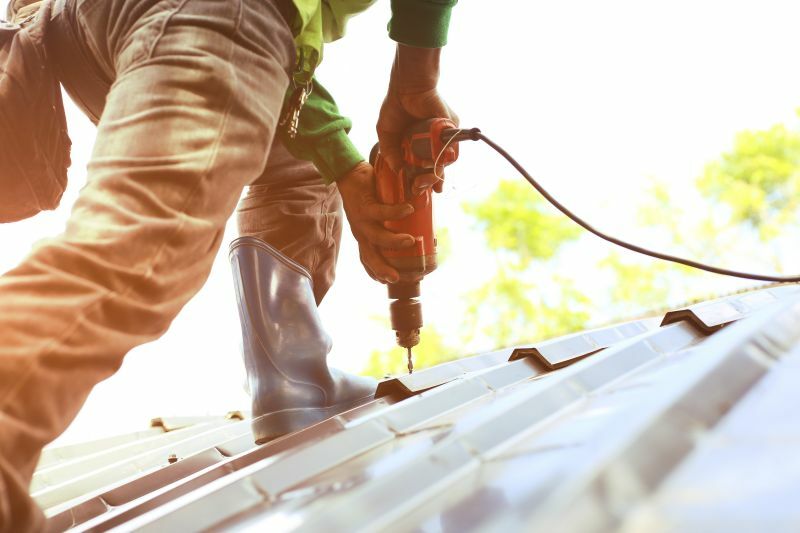 However, since these new additions to the market might come at a higher cost initially, contractors and other specifiers might be tempted to continue using conventional fasteners, to the detriment of the roofing system. Another product that is ever growing in esteem, yet challenging the industry, is the aluminium/zinc AZ200 metallic coated roofing material and the fasteners that accompanies it, says Llewellyn Africa, sales and operations manager at Corroshield South Africa. Due to its cost-effectiveness and suitability to be used near harsh marine environments, it is a popular roofing material choice. Unfortunately, pairing suitable fasteners with this material in harsh environments is not such an easy decision. “Although Class 4 fasteners are compatible with the AZ200 material, it does not mean that they can therefore be used in a harsh marine environment,” Africa explains. 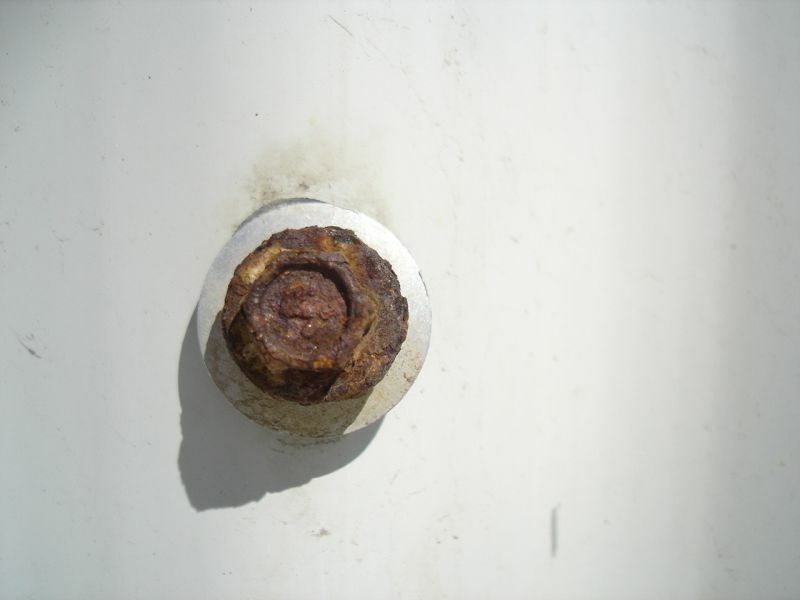 “These kinds of harsh environments are typically deemed a Class 5 environment, which calls for stainless steel fasteners. However, the coil producers of the AZ200 material do not advocate using stainless steel fasteners with the material, because there will be an electrochemical reaction between the two dissimilar materials, which will cause premature corroding. 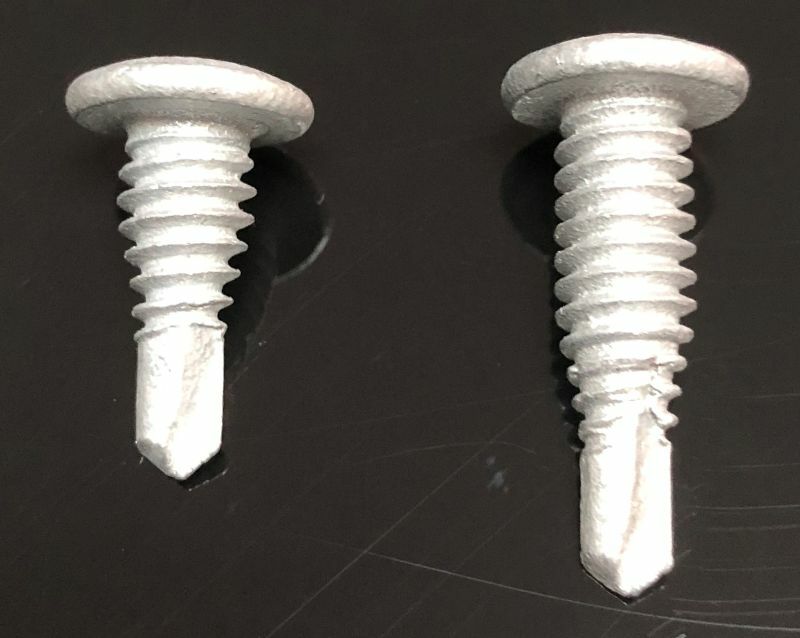 “This leaves the industry in a difficult position, but also provides an opportunity for innovation in developing fasteners that can withstand such harsh environments, but which would also be compatible with the AZ200 material,” he says. For a while now, the SANS 1273 “Fasteners for Roof and Wall Coverings in the Form of Sheeting” has been under review. In 2017, a technical committee, representative of the roofing market, was formed to oversee and coordinate this process. Finally, the motivation for amending the standard was filed at the end of 2018 and the committee is awaiting the go-ahead to proceed with drafting the revision. According to Hylkema, who is also a member of the technical and exco of Southern African Metal Cladding and Roofing Association (SAMCRA), the main reason for change involves the testing methods for roofing fasteners. “Currently, the South African roofing fastener standard is largely based on the Australian one, which is a good standard. However, there are one or two things with regards to laboratory testing that are not so good, or practical for that matter,” he states. For example, the salt-fog test involves hanging samples of screws inside a cabinet and spraying them with a salt mist for 24 hours a day to determine after how many hours these screws develop red rust. “This is an artificial test and although it is helpful in the sense that one gets results quicker, it does not simulate a real-world environment, so ultimately it isn’t a realistic result,” Hylkema explains. Hylkema points out that in Europe, common practice in the motor industry is to do a variety of tests. This may involve starting out with a salt-fog test, then heating the system up to about 35°C, then running a dry cycle for a certain number of hours, and then pumping acidic mist into the system, resembling an industrial environment in that way. 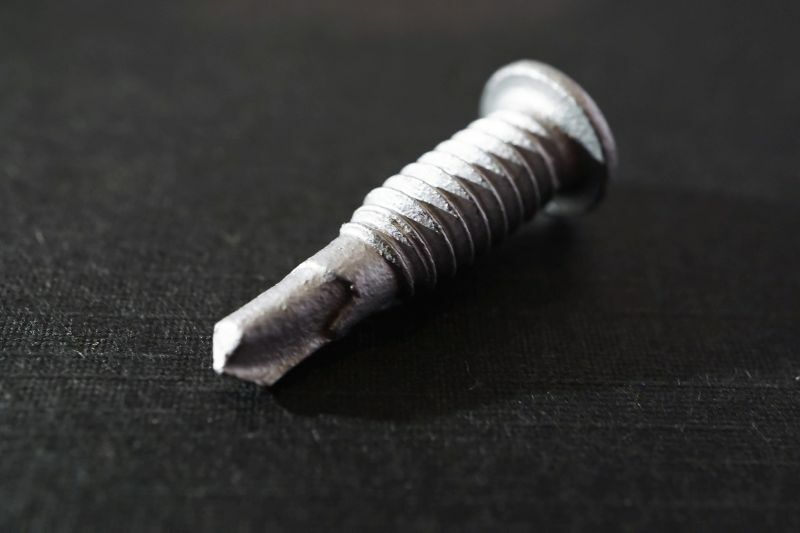 “This kind of test is much more realistic, but if we do not have reliable accredited facilities in South Africa to test screws in that way, then it is no use writing it into the standard. Therefore, we are currently in the process of talking to the industry to see if we can find facilities where these tests can be done accurately and independently. “The idea is that once the new standard comes into effect, that members of SAMCRA who sell fasteners, on a regular basis submit samples of their products to be tested independently to ensure that they conform. The standard will call for a roofing screw to be turned into a steel purlin before it is submitted to the salt-fog test, because by fixing it into the steel, it simulates what would happen to the fastener in a real-life situation – a bit of wear on the head due to the socket as well as wear on the drill point. 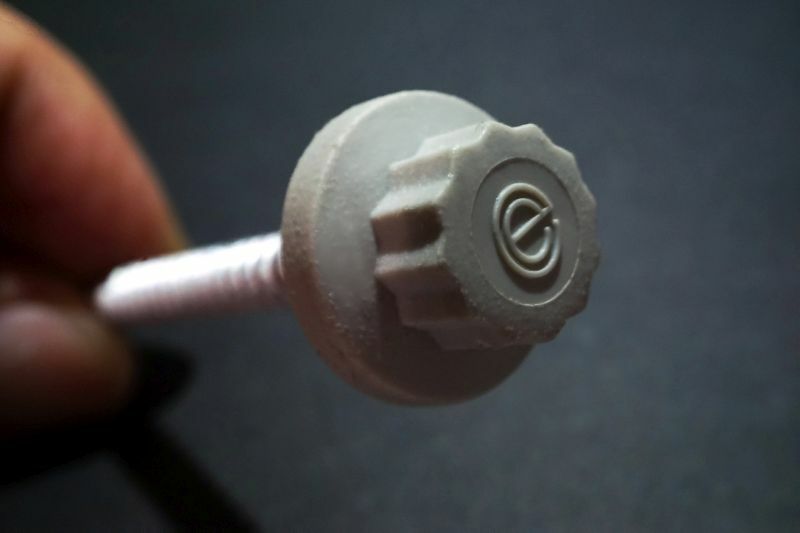 “The concern now is that a lot of fasteners that are imported, do not conform to the standard. Unfortunately, the onus rests on the suppliers of fasteners to ensure compliance and not to make false claims,” he adds. Full thanks and acknowledgement are given to SAMCRA, Kare Industrial Suppliers and Corroshield South Africa for the information given to write this article.